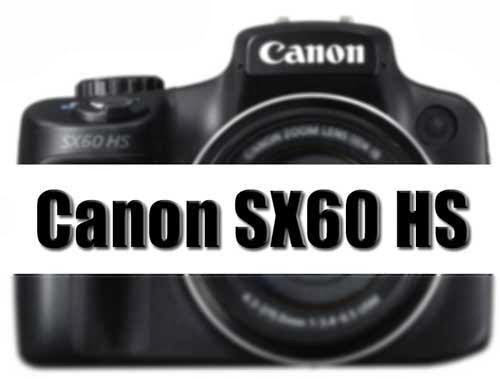 Canon is expected to announced the PowerShot SX60 HS camera with a 100X zoom some time next quarter. This will be the replacement to the popular SX50 model and comes with a 20-2000mm focal length capability. I am just a bit curious about the IQ of an equivalent 2000mm lens all in the palm of my hand and will give the camera a try out once it is available.